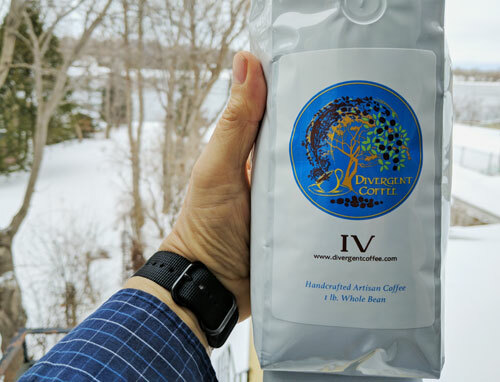 Our review of Divergent Coffee’s Signature Blend IV. I don’t know a lot about Divergent Coffee. I’m guessing they’re a young company as they seem to have just the one coffee, and limited information on their website. However, I do know that this coffee is a blend of four different beans from diverse growing regions... Guatemala, Columbia, Peru and Indian. 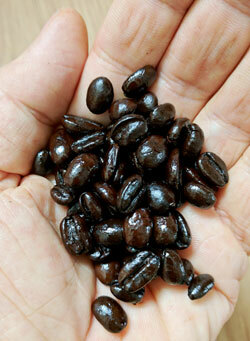 And as you can see from the photo below, these are dark-roasted beans. Very dark. Truth be told, I wasn’t sure what to expect from this very dark roast of a blend of four different beans. 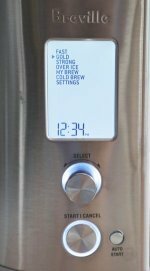 Anyway, we ground and brewed the beans in our Breville Grind Control brewer and let it sit for a few minutes before tasting. And then we were surprised. My wife is the better taster of the two of us, and her first observations were definitely not taken from the official coffee cupper’s handbook. Pretty weird observations when it comes to tasting and reviewing a coffee. 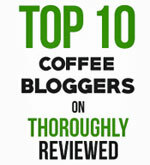 And keep in mind she has reviewed hundreds of different coffees over the years. After taking a few sips myself, I could see exactly what she meant. As I has expected, a lot of the subtleties of taste you might have expected from the four coffees individually were pretty much lost within the blend and as a result of the dark roast. But what remains is really interesting and really good. There is no question that this is a very bold coffee. But it’s absolutely not harsh or bitter. There’s a bit of that iron first in a velvet glove thing happening here. Strong and soft, both at the same time. My wife’s final suggestion was that I make her another cup, immediately. In other words, she likes it. We both like it. A lot. It still has me scratching my head a bit, as it’s really hard to find the component flavors that make up the overall taste. 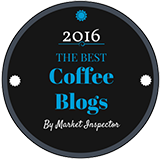 UPDATE: Ray just reached out to us with a special offer for Coffee Detective readers only. Use the coupon code coffeedetective at checkout and you'll save 15% on your first order!